The defeat of DUP leader Peter Robinson provided a main talking point of the recent Westminster elections but with Tory cuts com­ing down the line John Lowry sees an opportunity, and a need, for the Left to come together and provide real representation for the working class in Northern Ireland. WikiLeaks.org has released a classified US military video depicting the indiscriminate slaying of over a dozen people in the Iraqi suburb of New Baghdad – including two Reuters news staff. 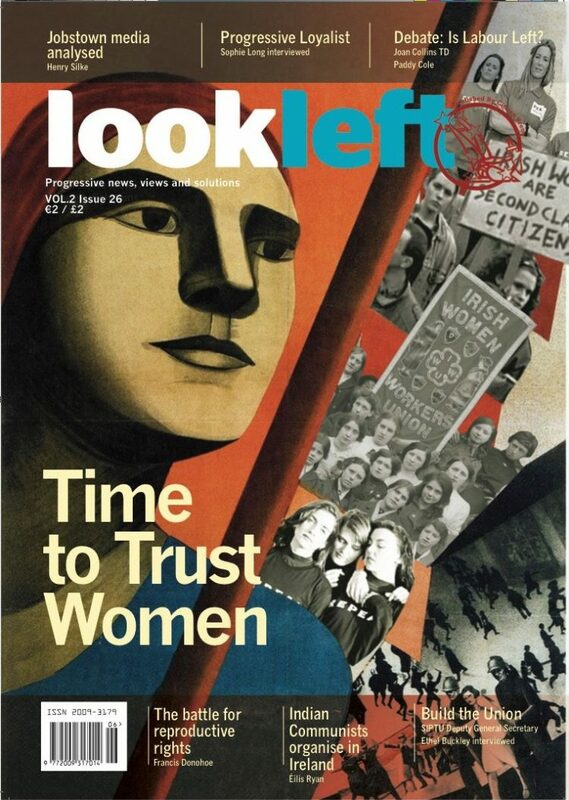 The latest issue of Look Left.